Taxi marketing is one of the crucial yet overlooked pieces in the chain of taxi business growth. 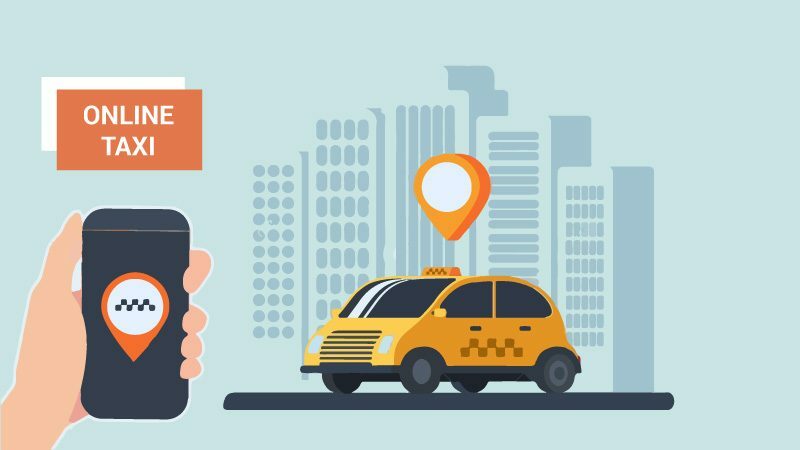 The advent of on-demand services redefined the taxi marketing strategy with some new app-specific approaches. 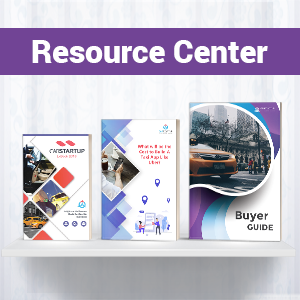 CabStartup’s experience of working with taxi industry in the ongoing decade enables our experts to compile a list of most effective marketing strategies. Following are some of the approaches toward taxi business promotion. Please note that they all are equally significant regardless of their order in the list. There is barely any part of the world where taxi industry does not have firm roots. Almost every country has an established taxi union with multiple businesses vying for the major market share. In such circumstances, any new player has to have an attractive brand name which signifies local culture. Besides name, the company’s motto should also reflect the traditions of native population. This approach is assisting businesses in many industries to grab attention of customers immediately. Apart from highlighting culture, the aspirants can raise trending matters of social domain and create awareness about them among public. Meanwhile, they can also reach a broader range of audience. For instance, you may introduce a scheme under which your company plants a tree for ten rides from a customer. Research indicates that CSR activities leave a substantial impact on consumer buying behavior. It will be foolish to promote a business without considering social media. Facebook – the biggest social network – alone has over 2.3 billion monthly active accounts. Social networks are some of the first sources for a company to reach customers. Another factor that makes SMM essential is the cost of this kind of marketing. Marketers can promote companies at remarkably low rates. The emphasis on SMM allows businesses to grow global outreach. In comparison to traditional billboards, the SMM reaches far greater volume of population – and in various parts of operational region. There is no better treat for taxi passengers to have free or discounted rides. Although the owners may have to subsidize the process to attract customers, yet the return makes it worthy enough. Discount is among the effective taxi marketing ideas because it keeps a customer base. If a user stops using a service, one may return to use it later when discount is available. Promotions are one of the primary components of Uber digital marketing strategy. Your customers need to know that you care for them. This is one of the core differences between traditional taxi services and ridesharing apps. The traditional companies require lodging a complaint through the call, email, or on-site. However, passengers rarely bother to go the extra mile. In contrast, the app provides the ability to lodge in-app complaint. Moreover, many software systems also enable the complaining individual to see the status of their claims or query. Feedback acquisition allows companies to find loopholes in their business. Besides, it also enables them to assess customer behavior toward occasional changes in policies. Partnerships are vital for business growth. If your taxi company manages to make alliance with a large-scale company, your growth rate comes at par to partner. It is advisable that the partnership is beneficial for both allies. Such alliances grow mutual trust and allow business owners to work for the success of their partners as much as for themselves. The collaboration of food outlets and delivery companies present a pertinent case. GrubHub delivers food for KFC and Pizza Hut among others whereas UberEats for McDonald’s. These collaborations ensure cost cut for both stakeholders. Besides, they also improve the services in process. Similarly, collaborations are also essential in taxi industry to give a tough call to competitors. However, it may not always be companies from another industry. Taxi companies can run decent business partnerships between them too. For instance, Uber and DiDi take the leverage of local companies at times instead of rivaling them. This is a crucial aspect of marketing strategy for taxi services to grasp new customers’ attention. If a passenger, who has never used taxi apps before, would most likely look for one at search engine. Besides new passengers, existing ones looking for the alternate option will also search it over the web. Inviting passengers and marketing companies to write reviews on PR sites works well. The eventual objective is to increase the visibility on internet. This is one of the proven marketing ideas for taxi companies. If a passenger invites another passenger to download the app, the companies reward the referee with a free ride. This strategy is similar to the one mentioned in promotional discounts. However, discounts are repeated, but the referral code remains for once. 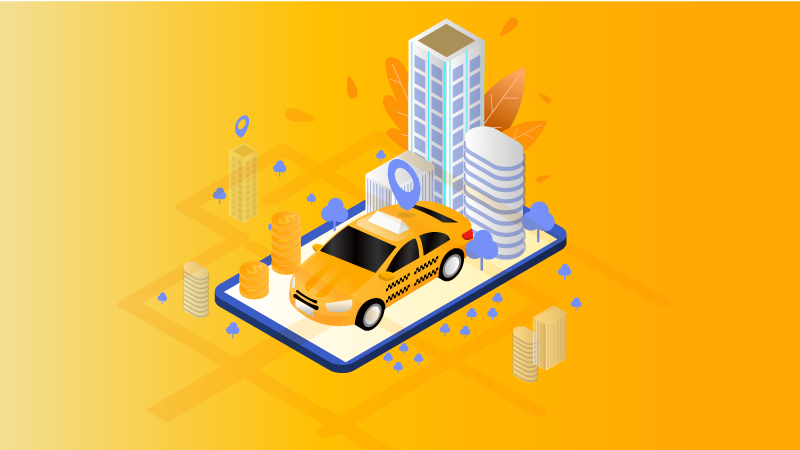 Apart from other reasons, the codes present a successful on-demand taxi marketing plan because people download the app. There will rarely be a case when riders delete the app after acquiring the discounted ride. The presence of app in phone will always provide them a secondary option if their primary choice service is unavailable. Even if a rider does not frequently use your service after getting the first discounted ride, the promotional activity will give a huge boost to app on app stores. This taxi marketing strategy has more to do with user experience. Nevertheless, it indirectly impacts marketing campaigns too. Over 80% of the taxi app users are not well-versed with complicated mobile apps. An apparently fancy interface can also cause annoyance regardless of efficiency of the app. Moreover, the case of the other way round also backfires. An app with decent interface and high usability offers little help if the speed is not up to the mark. Hence, both cases prompt the users to look for an alternate option. Cabstartup assists taxi businesses to enhance profits with the most suitable cloud-based dispatch system. Evaluate the efficiency yourself by using the free trial. It is hard to find a field where technology is yet to make its mark. A decade back, online publicity practices entirely transformed marketing. The digital marketing is evolving to integrate more advancement. The experienced marketers know the fact that the most effective approach is to use a combination of online and offline marketing. Especially, the transport enterprises generate quicker return by devising effective strategies to market taxi business offline. Contrarily, the rivals suffer when they entirely rely on digital apparatus. 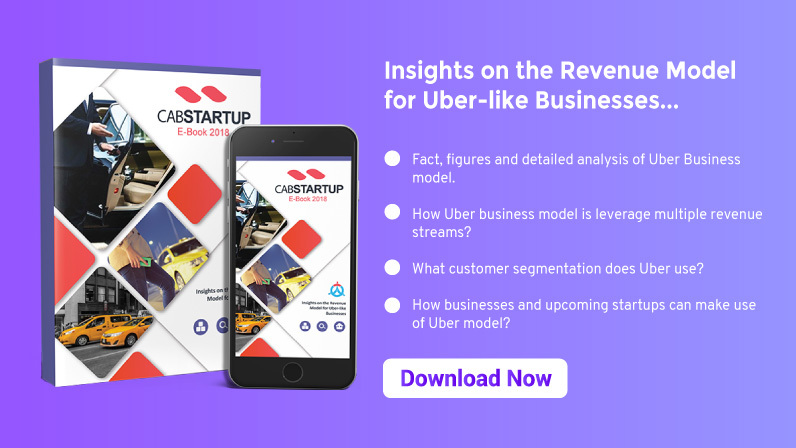 A review of few taxi startups operating around the globe reveals that, similar to online marketing, some of the offline strategies work better than others. Following text shares the 7 most effective offline strategies for taxi businesses. Billboards continue to top the table because it is still the best way to advertise a product or service. An attractive design and convincing content push the consumers to acquire taxi service. However, marketers should not advertise the service right away. Instead, the initial content should intend to develop curiosity among the consumers. The content should highlight the shortcomings of the existing services without naming one so that people may learn that the service advertised would offer solution. Many rudimentary businesses suffer from financial constraints which prevent them from making expensive billboard advertising. They should consider a balanced trade-off between money and billboard marketing if they are unable to acquire a funding source. The utility of newspaper is declining since the introduction of smartphones. Nevertheless, a significant number of people still read newspapers and magazines. Research indicates that people overlook the ads of established companies if the ad design is repeated. New design immediately catches the reader’s attention and they tend to read the entire ad. Brochures, one of the oldest market strategies, are still in practice and performing very well. There are various ways to distribute brochures. One of them is to acquire services of local newspaper distributor while another is to drop the brochures at random public places like benches in parks. The element of curiosity should also be carried in this taxi marketing plan. The company should reveal its name after a month of highlighting the problems in established competitors. A splendid show of inauguration attracts the viewers. Since the interest of public is the primary objective, a grand launch celebration would enable them to explore details. If the financial budget allows, the company should consider distributing inexpensive gifts or confectioneries among the participants. The inauguration event may include the presentations and speeches of executives who uncover the mission of business. Launching should not only be an event of showing affluence because, in most cases, the consumers will lament such practice. The event must highlight the matters of public interest including their chief commuting problems. Broadcasting the offers through radio and television is a fine way to share the message. The company should make sure to seek services of professional actors if it intends to use television. The advertisement should be an aesthetic one and makes sense. Many television ads exacerbated the reputation of companies instead of the otherwise. For instance, Dove was charged for broadcasting a racist ad in 2017. The personal care brand had to apologize to consumers to revamp its reputation instead of reaping the benefits of offline market taxi business offline. Playing a popular song in the background is a tremendous strategy because it sticks the public to watch or listen the entire ad. There is at least one phenomenon in every region of the world which stirs up the public sentiments. May it be the devastation of natural disaster, a group of people suffering from poverty for a range of reasons or an effort to reduce global warming, sponsoring a noble cause builds the reputation. 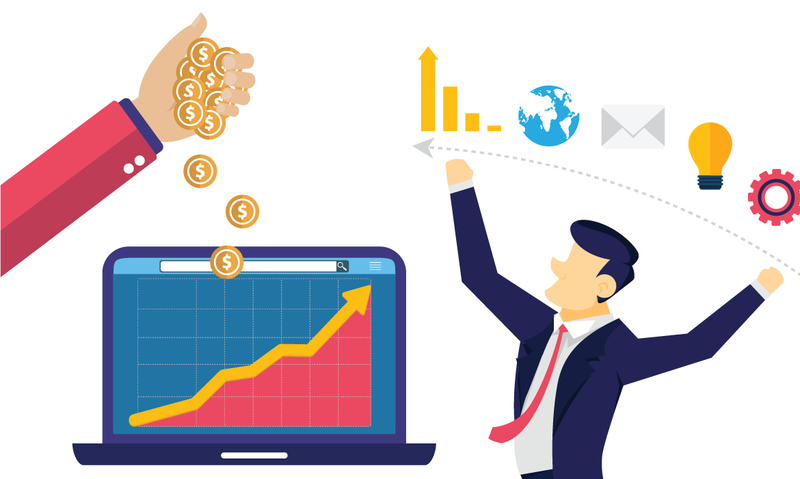 The surveys performed to determine the causes which push the consumers to select a company demonstrate that a substantial number of people use the services only to assist them in achieving the objectives of public interest. In most cases, it is tough for the companies to sponsor a cause with money. Running promotion to attract people to perform their duties also works well. These practices assist in business publicity. They also ensure the fulfillment of corporate social responsibility too. Humans are using this strategy since ancient times. The place of graffiti holds the key because it is unwise and unlawful to use this strategy in living areas. The local city administration allows graffiti in fixed places only and the marketers should choose the most appropriate place. The sketch should share a comprehensive message in a highly aesthetic way. Graffiti is one of the cheap but effective sources to taxi service advertisement. 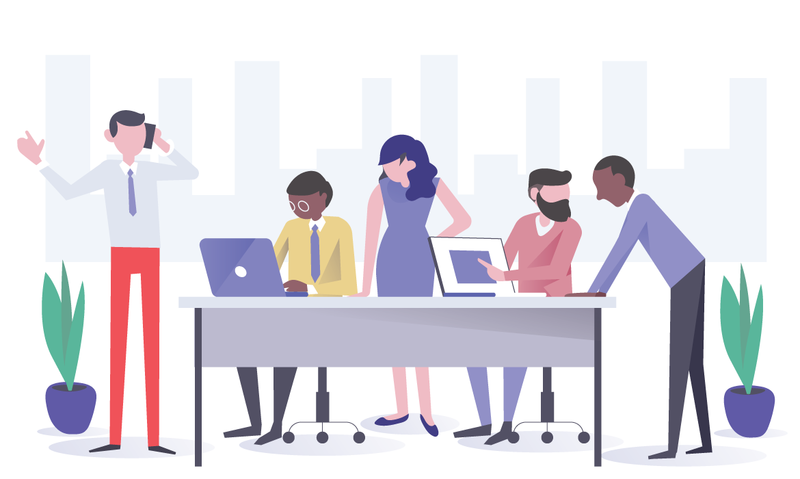 Finally, the adoption of enterprise collaboration strategy increases the awareness about each of the collaborating partners. The companies should offer promotions which enable the consumers to acquire discounts or other elements of their interest. For instance, many taxi businesses partner with soft drink brands and the commuters are able to get free bottles upon travel more than a defined number of miles. Business collaboration enables each of the stakeholders to attain significant advantages. The collaborating parties increase their outreach and their number of customers. Besides, the consumers may attain a discount on each of their rides. The potential partner should have decent reputation to avoid public outcry. To market the taxi business offline is as essential as utilizing the online sources. Many commuters either have little online presence or avoid noticing advertisements. The business owners need to ensure that the services are up to the mark which is promised in marketing campaigns. Each of the marketing strategies should be well thought out to avoid exacerbating the reputation instead of improving it. Do you wish to own a flourishing taxi business too? Professional teams at Cab Startup can assist you in development and maintenance of your online taxi business. For details, contact us today. 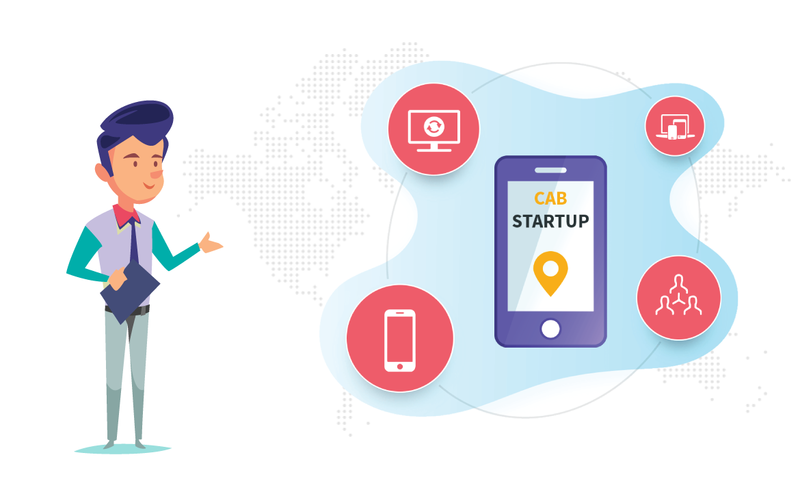 CabStartup started off in 2014 to solve this problem being faced by the entrepreneurs and startups struggling for building an uber-like platform. WHITE LABEL SOLUTIONS – FIX YOUR FOCUS!